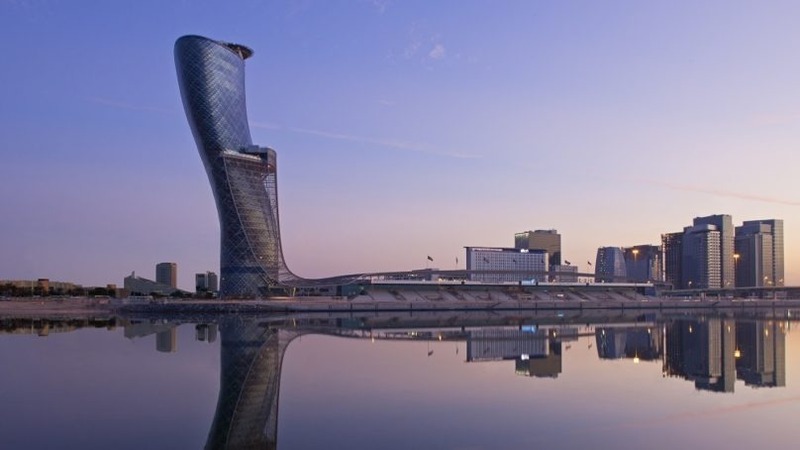 Hyatt Hotels Corporationannounced today the official opening of Andaz Capital Gate Abu Dhabi, turning the iconic ‘Leaning Tower of Abu Dhabi’ into the first Andaz branded hotel in the Middle East. The luxury lifestyle brand has already properties across the globe in destinations including London, New York, Tokyo and Shanghai. 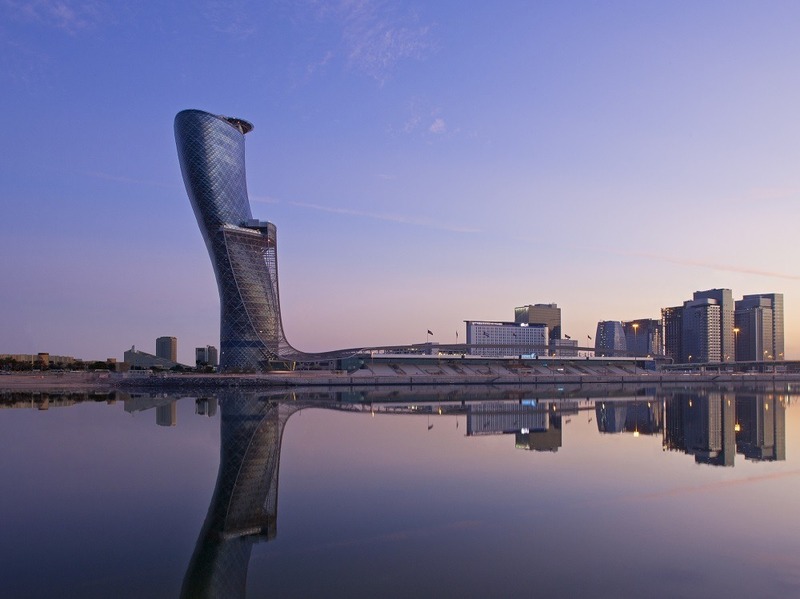 Andaz Capital Gate Abu Dhabi occupies floors 18 to 33 within the iconic Capital Gate building and is the world’s furthest leaning hotel at an impressive 18-degree incline. The hotel has 189 guest rooms and suites and a plethora of F&B outlets. Other amenities include a spa located on the 19th floor, including a suspended outdoor pool, whirlpool and fitness center.